Coconut oil is a staple in many homes, with so many diverse applications from the kitchen to the bathroom to beauty and more! The possibilities are truly endless and money saving as well! My friend Tiffany (aka The Coconut Mama) is the queen of coconut, and wrote this awesome article about why you must have coconut in your bathroom. 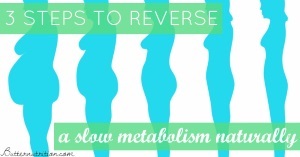 After reading it, you’ll want to incorporate all 9 items into your routine! 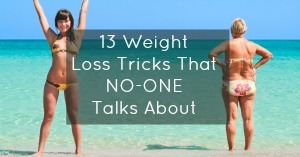 “There are countless everyday uses for coconut oil. I use coconut oil in my cooking and in my homemade body care products. 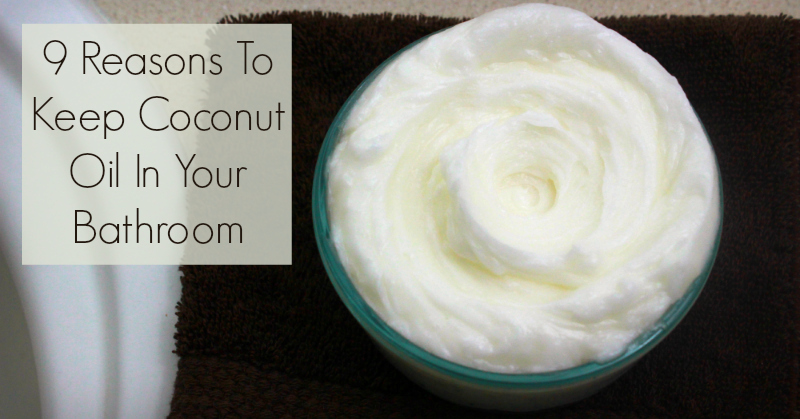 Here are 9 of my favorite uses for coconut oil in my bathroom (#1 is my favorite)! I write a lot about using coconut oil in recipes but many don’t know of the benefits of using coconut oil outside of the kitchen. We keep a jar of coconut oil in our bathroom always! Coconut oil is a wonderful skin moisturizer as well as a leave in hair treatment. Below is a list of 9 ways our family uses coconut oil in the bathroom.